Hiring a Florida family law attorney can seem like a daunting task. With so many attorneys, how does one choose the right one. The truth is that each lawyer-client relationship is important. The lawyer who seemed great for your friend may not suit you at all. While you need the best lawyer you can hire, you also need someone you can trust. How long have you been handling divorce and have you handled cases like mine? Divorce law involves a surprising number of specialties, including criminal defence. But, you need someone who has experience in fighting cases like yours. Remember, experience brings its own expertise. Most lawyers in Florida will not give you a fixed rate. This is because a case can involve too many factors that one cannot always predict. However, ask them about their billing policy and how your case will be billed. For instance, does the lawyer charge a retainership? Is there a flat rate and so on. You should also ask about other expenses like filing charges, expert fee and so on. Can you walk me through the process? 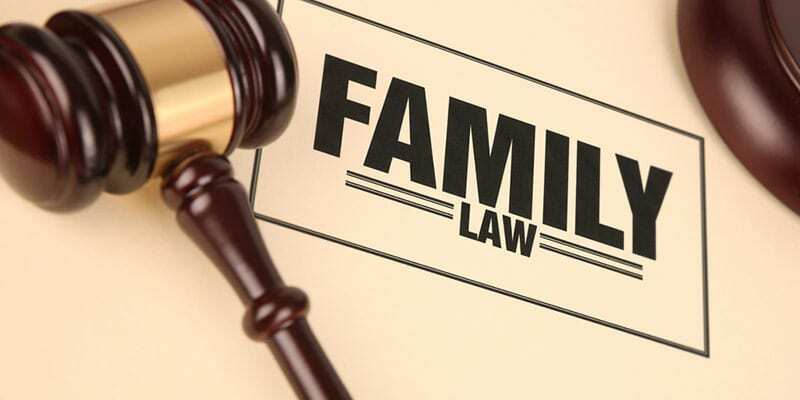 A good Florida family law attorney will give you a detailed view of the case, taking you through every possible scenario at the basis of the case you have shown. Look out for lawyers who give you a consistently rosy view. You need a lawyer who will be upfront about any pitfalls from the very beginning. A good lawyer will always give you all possible outcomes, even the terrible ones. Family law can be complicated and there are many ways you can end up implicating yourself, even though actions that may seem inconsequential. 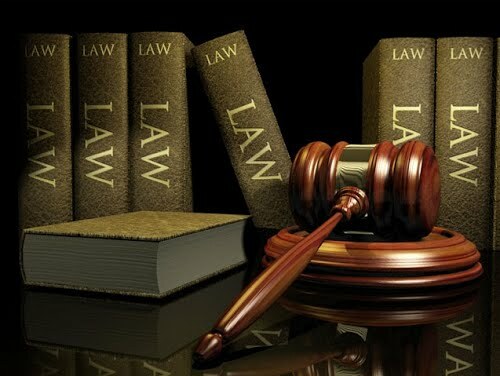 A good lawyer will advice you on steps that you can take immediately to improve your prospects, especially if there is a thorny battle ahead. A lawyer is often backed by a team that helps them in the day-to-day dealing of a case, especially if it is complicated. Who will appear in court in case the lawyer has another case at the same time? Can your lawyer take up your calls at all times? If not, how long will he/she take to get back? There are many qualified Florida family law attorneys in the state. Our questions are designed to better understand their working and make your choice easier.